This up-to-date discourse on body contouring surgery is based on the experience of a plastic surgeon who is renowned as an innovator and repeatedly reports excellent results. Patient selection, preparation, surgical procedures, and aftercare are presented for those desiring body contouring after massive weight loss, pregnancy, and/or aging. The emphasis is on technique, which is precisely described and filmed, and the videos are full length and divided into brief segments. 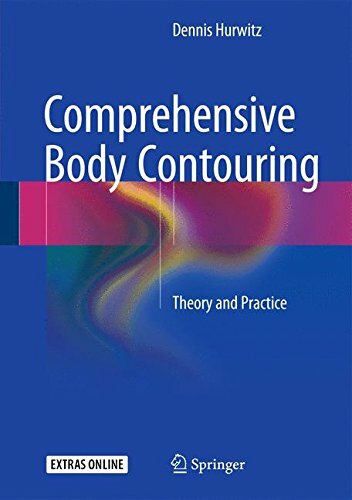 Comprehensive Body Contouring is a thorough discussion of the surgical principles presented and referred to throughout the text. Brachioplasty, mastopexy, breast augmentation, upper and lower body lifts, buttockplasty, thighplasty, the full gamut of lipoplasties, and the coordination of these procedures are described in detail. Technique and decision making are contrasted with the writings of other well-known authors. Standardized images and analysis of evaluations and reported complications support the conclusions.